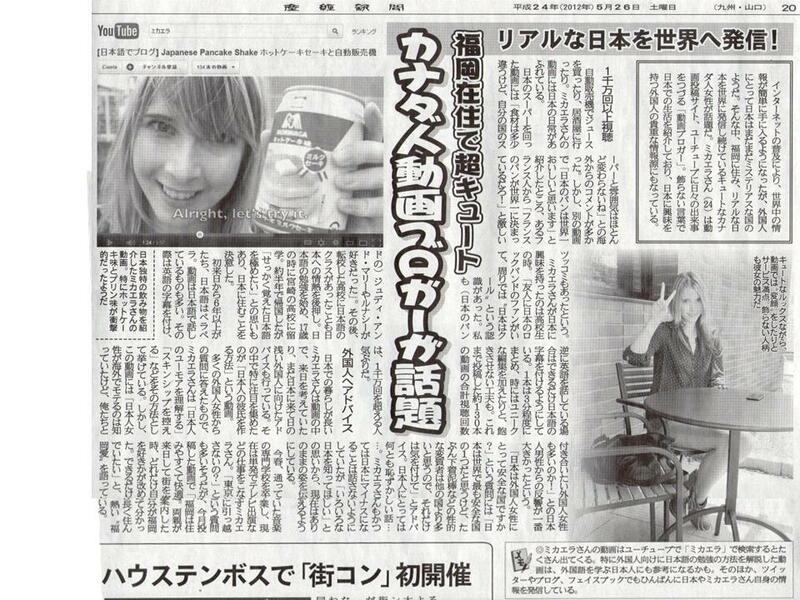 I was in the Kyushu Sankei Newspaper last Saturday! Sorry, I don’t have an English translation of the article, but I wanted to put it on my blog anyway. It mostly talks about Youtube and blogging and stuff. If you can read Japanese, check it out! Yeah, lots of good things happened last week. I never thought I’d be on TV or in newspapers for blogging. Thanks to the internet, my life has changed a lot. 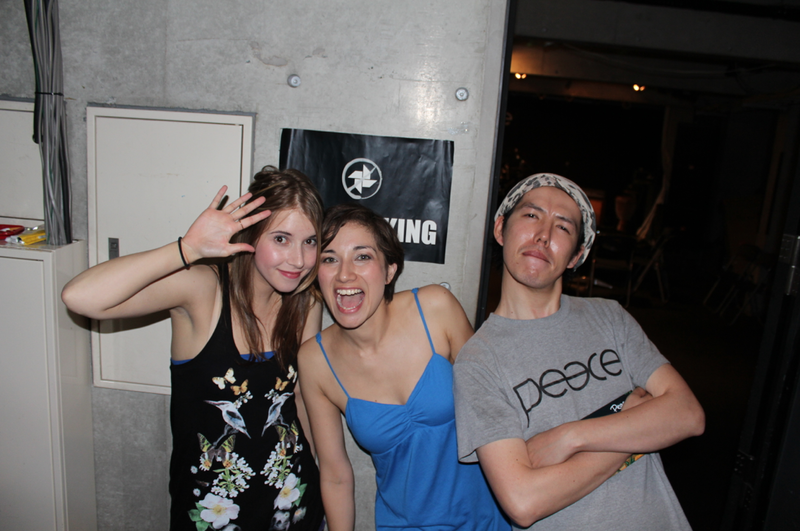 By the way, someone I met through Youtube, Kat McDowell, came to Fukuoka last week. 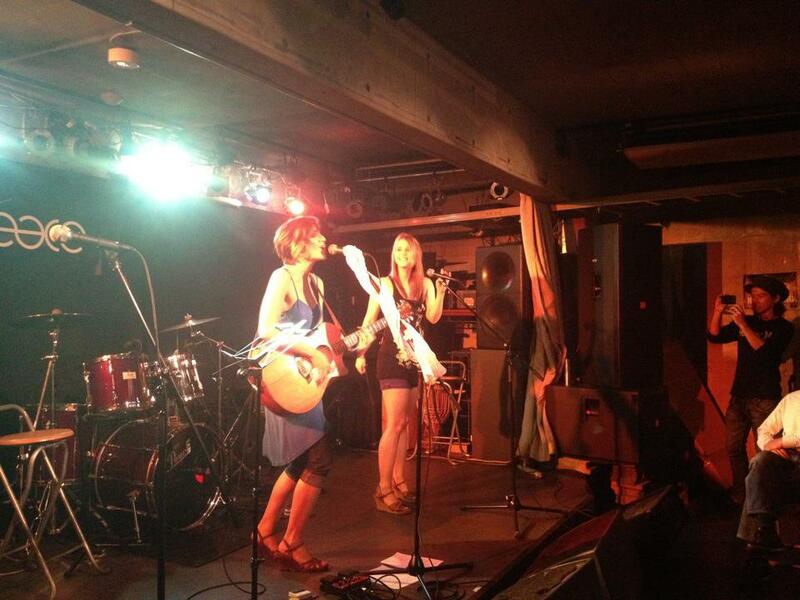 She’s a singer-songwriter in Tokyo, and she came to Kyushu on her tour. She invited me to her show on Friday, and we sang about 4 songs together. I feel like recently every day has been so fulfilling. I’m really happy to spend the days doing things I love. Posted in Events, fukuoka, Micaela, YoutubeTagged キャット, ミカエラ, ciaela, 産経, 福岡, fukuoka, Kat McDowell, Kyushu, Live, Micaela, Music, Newspaper, Show, 山口, 新聞, 九州Bookmark the permalink. It　happend. Don’t worry about it!! Saw you on youtube once or twice long time ago. Mozied on over here and it was cool to see your blog has the japanese in there. I spent about an hour jamming on my guitar to this funk groove singing all the japanese thats in this post. I’ve never done that before and I don’t know why I did but it was fun as hell.